CityNews – A 61 year old man has been arrested for illegally possessing nearly sixty endangered birds. 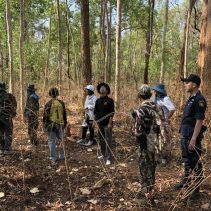 On November 29th, forestry officers along with police arrested Sak Kwantong, 61, at a residence in Luang Nuea, Ngao District, Lampang. 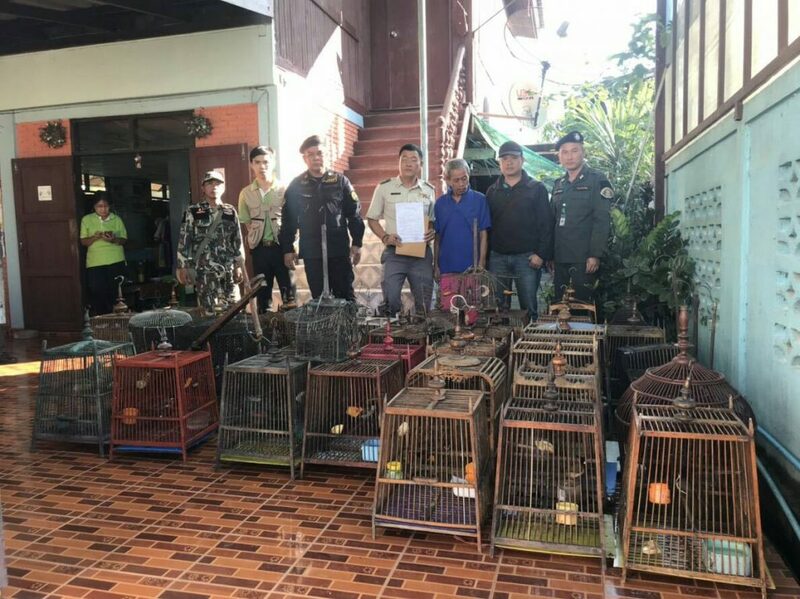 The man was found with 59 red-whiskered bulbuls in possession. These are endangered species, according to Wild Animal Reservation and Protection Act 1992. 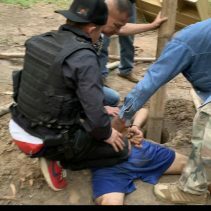 He is charged with hunting, possessing and breeding endangered animals without permission.